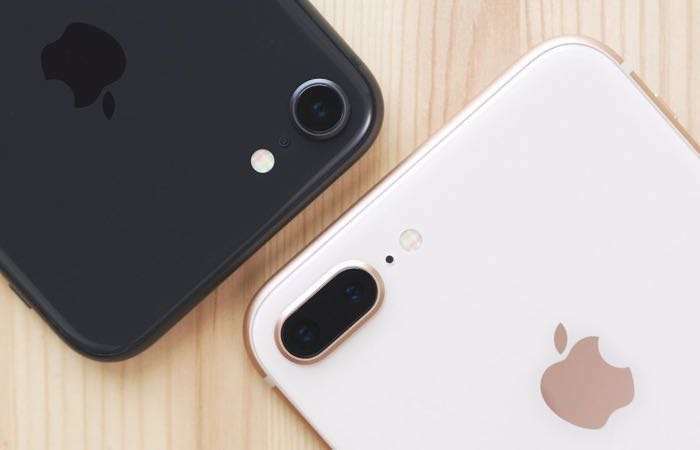 With the recent launch of the iPhone XS and iPhone XS Max, Apple has now decided to offer refurbished versions of the iPhone 8 and iPhone 8 Plus smartphones. You can now buy a refurbished version of the iPhone 8 with 64GB of storage for $499 in the US, this is $100 cheaper than Apple is selling the handset for. The iPhone 8 Plus with 64GB of storage is also available for $599, this is also $100 cheaper that the new version of the handset retails for. Apple offers these refurbished handsets with a one year warranty and you can also choose to have Apple care on the handsets for an extra cost. There appear to only be the 64GB versions of the handsets available at the moment, although that could possibly change in the future.